All registrants receive full access to all general sessions, break-out sessions, multiple networking opportunities, two luncheons, one light breakfast, a reception, and special conference hotel rates. All cancellation requests must be made via the registration system, fax or e-mail. Cancellations must be received by 5:00 pm on April 15, 2019, for a partial refund. A cancellation fee of $35 will be assessed to cover administrative costs. Registration fees will not be refunded and purchase orders will be invoiced for cancellations received after April 15, 2019. We regret that we cannot offer refunds for “no shows,” however, substitutions are welcome without penalty. 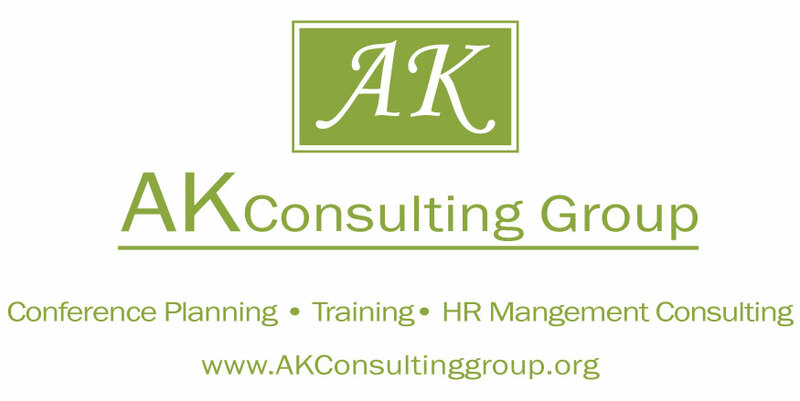 Please call AK Consulting Group to substitute an attendee registration.